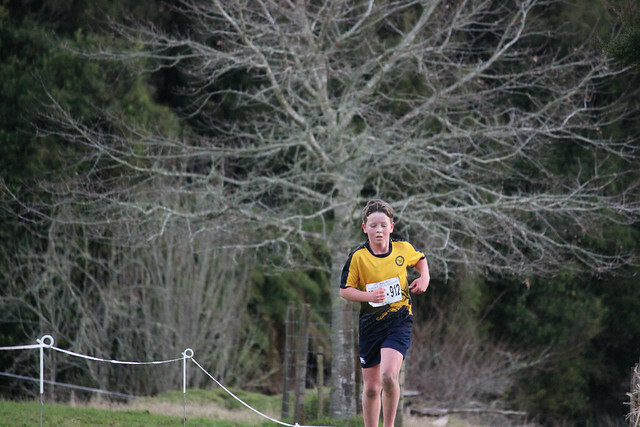 There were over 420 children from 92 schools from around the Bay of Plenty who competed today at Kaharoa School. Well done to all those who participated, what a fantastic achievement. And I must mention the sportsmanship that was displayed today, namely students from different schools who stopped during their own race to assist other injured runners….. that’s what you call great sportsmanship!! The event wouldn’t have been possible without the support of quite a few people. Thank you to Kaharoa School, especially Rose and Vance, and the PTA for hosting the event. Thank you to the Sport BOP Youth team who were our wonderful marshals out on the course, the amazing Kaharoa Farmers who allowed the course to be set up on their land, and the Sport BOP staff who filled in the roles of starter, results, timekeeper, first aid, placings, photographer etc. And lastly to all the schools, teachers and parents who supported their students to attend and take part. We hope you all had a great day!